Are YOU a talented vocalist or instrumentalist? Have YOU thought about joining the CTK Choir? The Music Ministry of Christ the King Church is always interested in vocalists for the Choir and instrumentalists wishing to participate in our liturgy. Come and see – Come and sing! You might just find another great way to use your time and talent while praising God and having a great time! 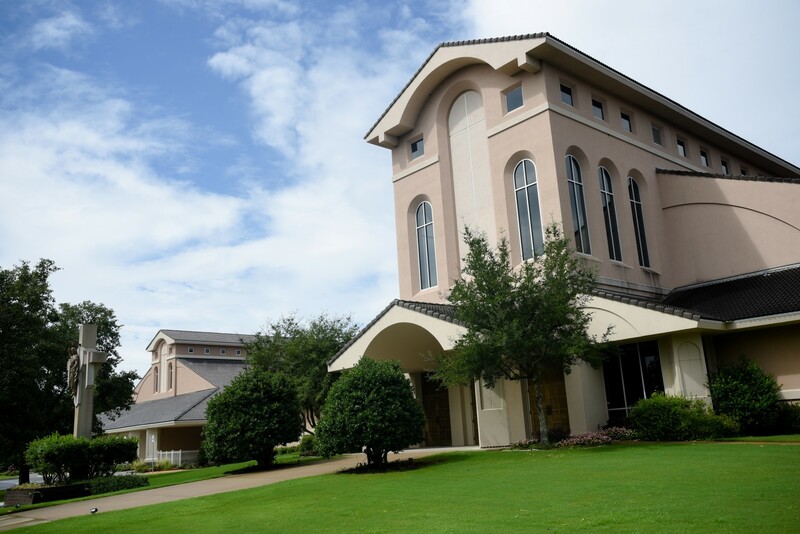 Rehearsal: Wednesday (Early September - Early June), 7:00 - 8:30 p.m.
Choir Mass: Sundays 10:30 a.m. The CYM high school youth band is directed by Becky Ridgeway, Associate Youth Director, 501-225-6774, ext 262. For more information. 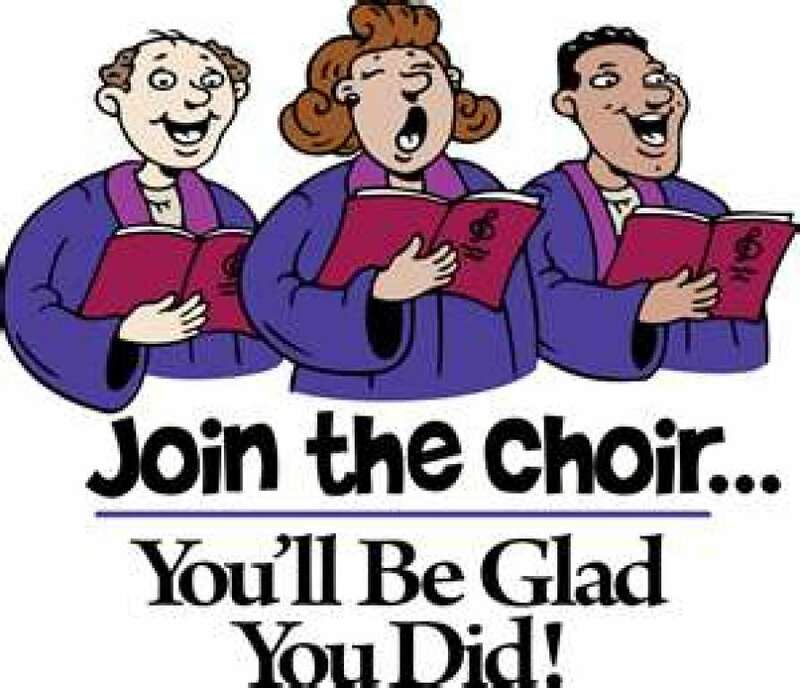 If you’ve thought about joining the CTK Choir, prayerfully consider it over the summer months and consider joining us when choir rehearsals resume on Thursday, September 7 at 7 p.m. Weekly Choir rehearsals are held in the Choir Room, located on the 2nd floor of the CTK Ministries Building. Anyone interested in learning more about the Choir or CTK Music Ministry in general, feel free to contact any of the Choir members or Dr. Kevin Forte, Director of Music. Bernard Turgeon at b.turgeon@sbcglobal.net or Dr. Kevin Forte at kfforte7@comcast.net.